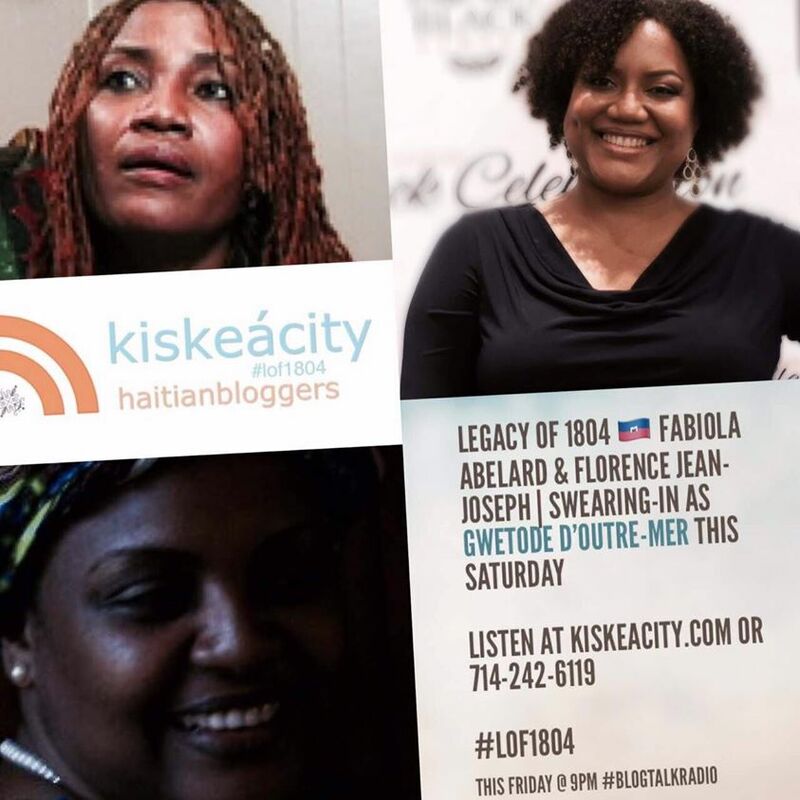 Join me this Friday at 9PM as I welcome Fabiola Abelard and Florence Jean-Joseph, two spiritual leaders who will be sworn-in as GwètòDe for the Haitian Diaspora by the Konfederasyon Nasyonal Vodouyizan Ayisyen (KNVA) on Saturday, February 25th in Harlem, NYC. Find out more about and register for this swearing-in a.k.a. Wosman ceremony here. Find out more about Wosman in general here. We will answer the following questions: What is a GwètòDe? How and why is a GwètòDe appointed? What is KNVA? What are the GwètòDe's responsibilities towards the community? 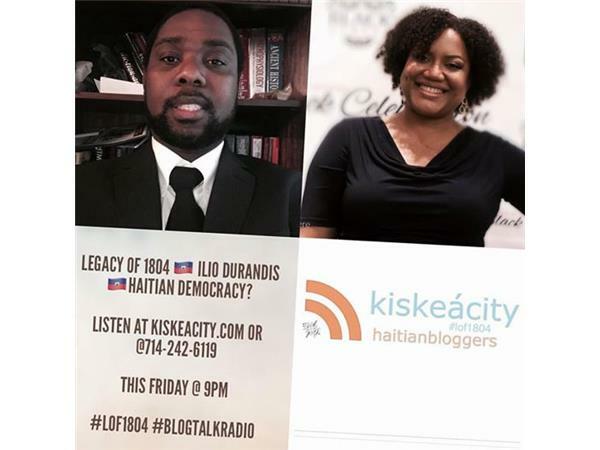 Please call-in with questions of your own or tweet them to me @kiskeacity. Together with the "Ati National', the Grand Council of KNVA will convene in New York for an official two-fold ceremony entitled “Wosman” (elevation and presentation). One representative each from New York, Canada, Massachusetts and French Guyana will be formally installed and introduced to the Community. You can listen live or archived at the below player or at http://www.blogtalkradio.com/pancaribbean/2017/02/25/legacy-of-1804--fabiola-abelard-florence-jean-joseph-diaspora-gwetode. You can also listen live only at 714-242-6119. 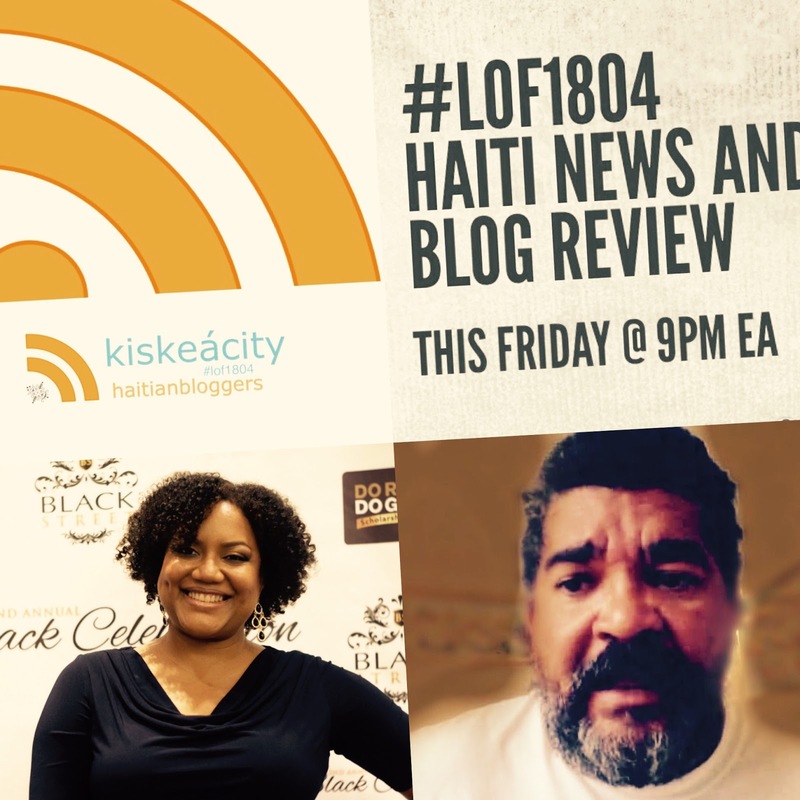 The Clinton Foundation Haiti Program's alleged closure: is it for real or just a re-brand? Is the controversial UN MINUSTAH "peacekeeping" mission coming on an end -- or again being re-branded? You can listen live or archived at the player below or at http://www.blogtalkradio.com/pancaribbean/2017/02/11/legacy-of-1804-haiti-news-and-blog-review-clinton-foundation-out-lof1804. You can also listen live at 714-242-6119.